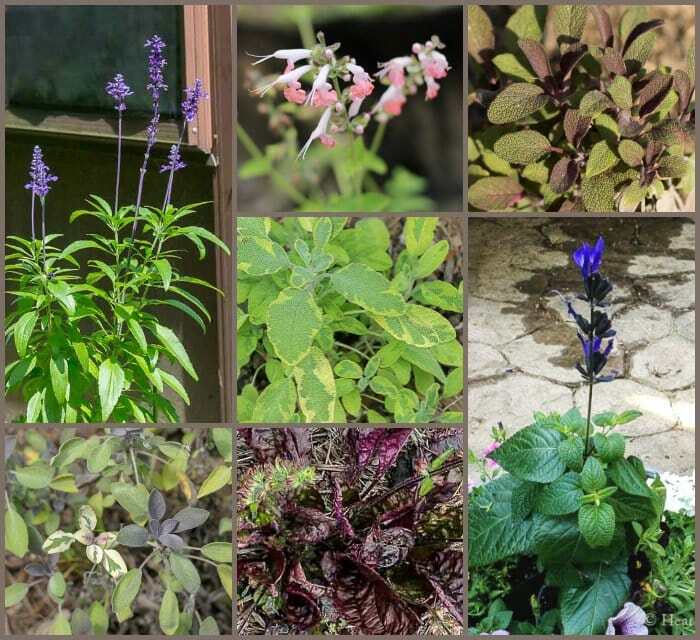 Learn a little about garden salvia, both edible and ornamental, and why you should be growing it in your garden. 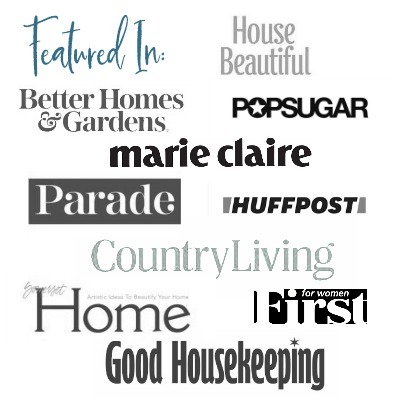 If you’re not growing garden salvia you’re missing out on a beautiful group of perennials, that are easy to grow, and make a great show in the garden and planters. The genus Salvia has over 900 different species. I’ve grown a few and love them because they are, drought tolerant, come in a variety of colors and are deer resistant. This first group, Salvia officinalis, may be the most common, also know as garden sage or common sage. This is the one that is most often used in cooking. You often find it in with a pretty greenish gray leaf, but I had to buy a few of the colored sages shown above. The are perfect in stuffing, or just fry up a few sage leaves for a fun appetizer. This group of beauties are hardy only to zone 8, so they do not over-winter in my Pennsylvania, zone 6 garden. However, I do buy them at local nurseries where they are readily available, and sometimes labeled as annuals. They are perfect for the “thriller” or the tallest plant that you place in the center of your container planters. The one shown just above called “Black and Blue,” is Salvia guarantica, one of my favorites, can sometimes over-winter if it’s in a protected spot. However, I seem to have to buy a new one each year. Another favorite of this group is Pineapple Sage or salvia elegans. It has beautiful red flowers that bloom in the late summer, and the foliage smells just like fresh pineapple. Here are some true winter hardy salvias. Salvia nemorosa ‘May Night,’ was even named Perennial Plant of the Year in 1997, making it a great choice for the garden. Purple Volcano is Salvia lyrata, a native perennial, also know as cancer weed because it was used to treat skin cancer. This variety has really pretty foliage and self seeds in the garden. Garden salvias are all known as sages. However, the opposite is not true. For example the pretty purple blooming plant above is called Russian Sage, but it’s not a salvia at all. It’s scientific name is Perovskia atriplicifolia. They are both members of the Lamiaceae, or mint family, so they are more like cousins. 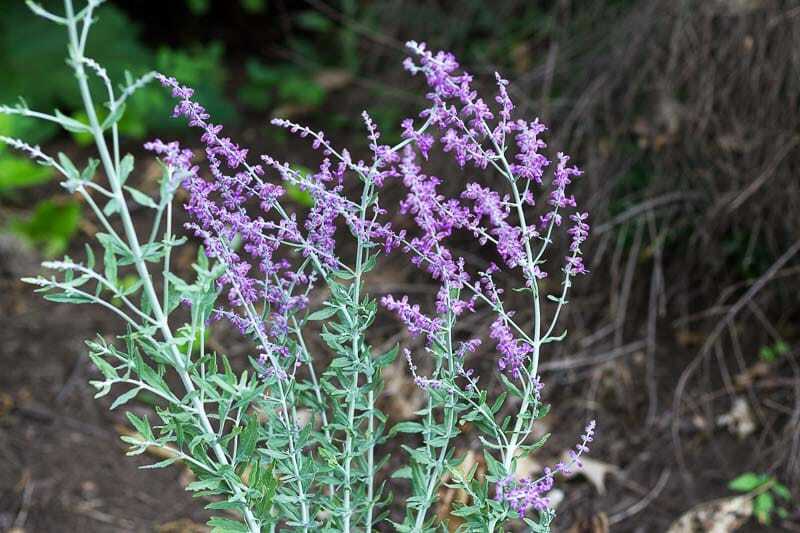 Russian sage is a long blooming perennial, that is also drought tolerant and deer resistant. Another good choice for the garden. Whether you are a garden collector, veggie grower, or a beginner gardener, growing salvia plants is a good choice you won’t regret. Thanks for the info! Great post! Pinning! What a nice post to have on these beautiful flowers on this spring day. I am new to your blog and am enjoying it very much. Thanks! Thank you Irene. I’m so glad you liked it. So many varieties and I love them all. My dream after we move from this project is to focus more on my herbs. I enjoy growing them and believe if more people started gardening with herbs they would build confidence. That Coral Nymph would look amazing with my coral drift roses. I agree with you about growing herbs. They are so easy and with your warm climate most salvias would easily over winter.